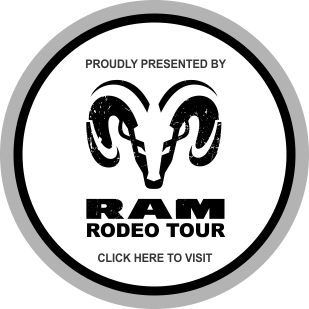 The Ram Rodeo Tour is excited to bring the action packed sport of rodeo back to Norfolk County for a third year! 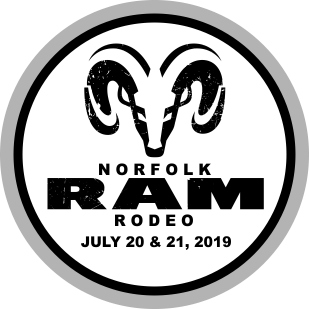 On July 14 and 15, 2018, Timmermans Ranch will host the Norfolk RAM Rodeo. We are continuing to learn and grow every year, and are excited for some of our new features this year! Stay tuned for announcements and updates! 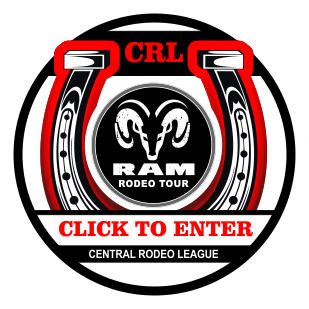 Our goal is to provide Norfolk county and surrounding areas with an alternative family-friendly event, while introducing the sport of rodeo to our youth. The event will also bring business to our local economy. The show includes bull riding, barrel racing, trick riding and more! In the arena, there will also be a free kid’s rodeo, a line dancing performance, a kid’s sheep scramble, and more! There will also be live music throughout the day, as well as a band in the beer garden on Saturday evening. On the grounds you will find a variety of food and merchandise vendors, as well as a beer tent featuring several local beers and ciders! This exciting event is fun for the whole family and is one you won't want to miss! Get your tickets early, as ticket prices go up at the door. This event runs rain or shine. The Norfolk Ram Rodeo proudly supports the Simcoe Lion's Club, Norfolk 4-H club, Haldimand-Norfolk Junior Farmers Club and Ontario Snowmobile Club.